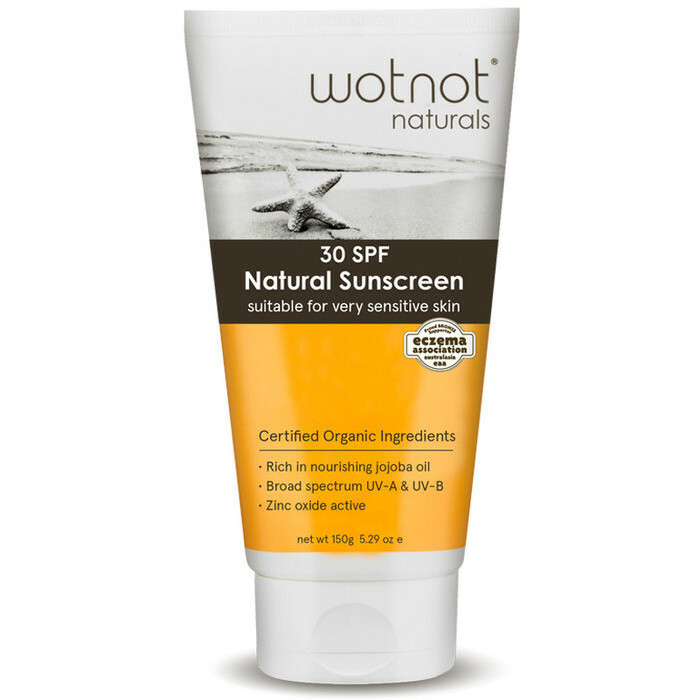 This SPF 30 broad spectrum sunscreen with UVA and UVB protection contains a beautiful blend of Certified Organic ingredients including Aloe Vera and Shea Butter with natural Zinc Oxide. It has a very moisturising consistency making it easy to apply over the skin. 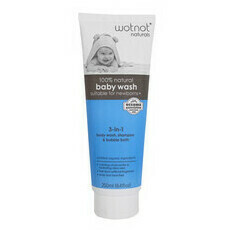 Suitable for all skin types and ideal for children of all ages. 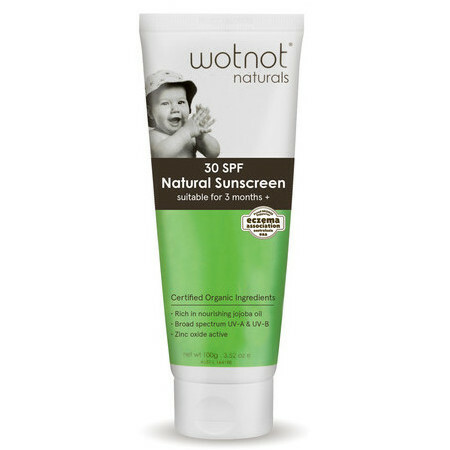 While many mainstream sunscreens use chemical UV-absorbers. 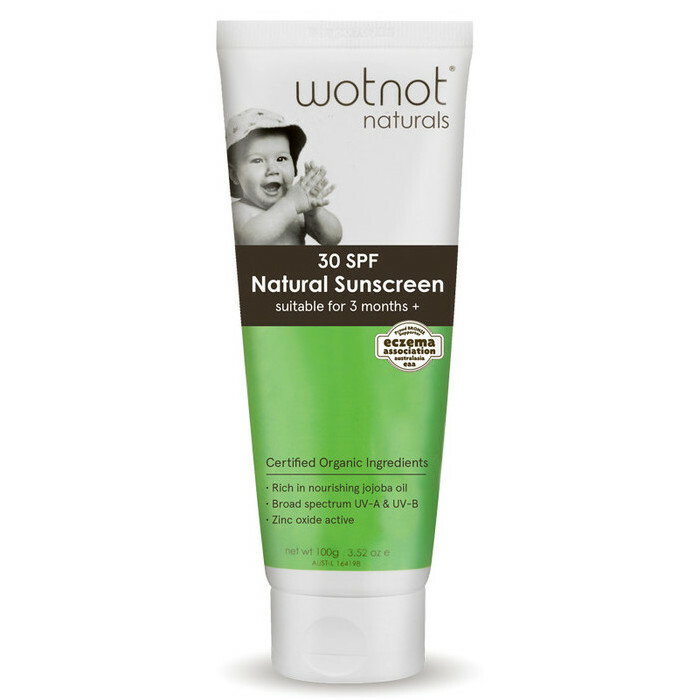 The sunscreens sold at Nourished Life use a physical barrier of Zinc Oxide to protect the skin from the sun's rays. Made in Australia. Gluten Free. Not tested on animals. Palm Oil Free. UVA and UVB protection. Beeswax, Safflower Oil, Sesame Oil, Zinc Oxide. It is important to apply sunscreen 20-30 minutes before going out in the sun. 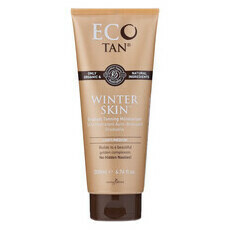 This allows the sunscreen to reach each layer of the skin and provides maximum protection. Sunscreen should be applied evenly to ensure all exposed areas are protected. I purchased this to use on my toddler, but I'm glad I didn't. I used this on myself first and it was the first time I have been burnt in years. Applied as directed and spent most of my time in the shade (except for a quick swim). I reapplied as I felt it may have washed off after my swim. I have quite tan skin and got absolutely roasted in such a short period of time. I love this company so I was disappointed. Just goes to show that what works for one person does not necessarily work for another. What a disappointment. I’m Burt thanks to this cream, and Waring it was not a pleasant experience. Don’t recommended. 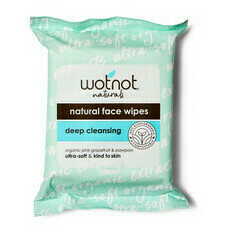 I researched and shopped around till I made my WotNot pushace, waiting to protect the ocean and my skin.. but my skin has paid the price. I used the cream as I would any other, applying lots - 20 min before going in the sun. Only 1.5hr in late afternoon in the sun on the beach and I’ve come home burnt. I’ve been using other creams previous days and had no problem. On top of this, it feels greesy on the skin when applied, and horrid on your hands and skin in the water, and it later smell isn’t pleasant! I’d really wanted to like this product, so very dissatisfied and want to stop others wasting their money. Back to the drafting board wotnot, your intent is great... but products not enough right now. I have fair skin and this sunscreen saved me! Definitely recommended!